Valentine’s Day is a day set aside to celebrate that someone who is most special to you. For some, planning the perfect Valentine’s Day can be more stressful than it should be. 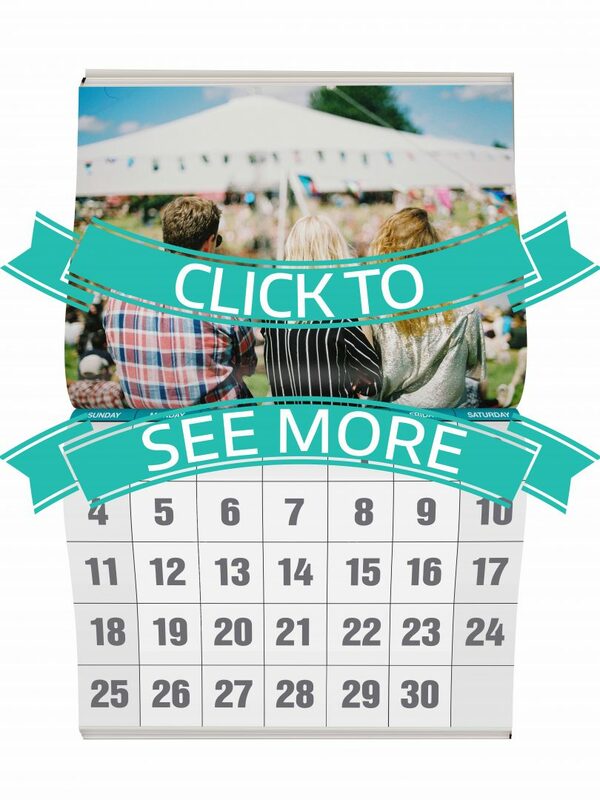 Here are few ideas for the upcoming day that will help make sure that it isn’t this year that also won’t break the bank. No matter who you are (and what day it is), breakfast in bed is a wonderful surprise to wake up to in the morning. Try your hand at heart shaped pancakes to celebrate the day, or if your loved one is perfectly content with cereal or granola in the morning, you may want to dress it up and make it a little bit more special by adding some fresh fruit (strawberries are great for this) cut in the shape of hearts. If you are feeling an extra bit talented, you may want to check out a few YouTube tutorials before attempting a heart design on your SO’s latte. A no-fail idea is to opt for a heart-shaped marshmallow instead. For a fun twist on eggs and toast, you can try heart-shaped eggs in a basket. Simply trace the shape of a heart on two slices of white bread and place the slices on a Pam sprayed pan with a pat of butter in a heart-shape. Crack the egg in the hole, and turn over to cook the other side once the egg sets. For anyone working on Valentine’s Day, consider sending them a surprise floral arrangement from Country Greenery, which a wide variety of roses and other flowers as well as local delivery. 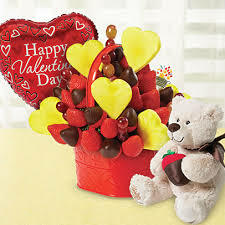 You might also want to check out Edible Arrangements, which offers a range of delicious gift baskets featuring delicious items such as heart-shaped pineapple and chocolate covered strawberries. Surprising your significant other with lunch (even delivered in person) from a favorite shared restaurant will surely be a nice surprise that makes your partner feel special. For Country Greenery see http://www.countrygreenery.com, and Edible Arrangements see: https://www.ediblearrangements.com. Dinner: If you’re looking for something to do outdoors, bundle up and surprise your significant other with a sleigh ride this February. Rides are offered February 11th and 14th. The rides begin and end downtown at the Hotel Donaldson, for about 15-20 minutes. 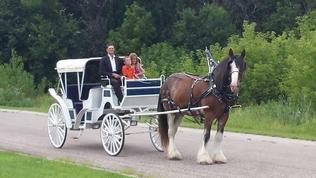 You can check out Dakota Carriage Company at http://www.dakotacarriagecompany.com to book your reservation in advance. When you need to warm up, stop in for a cocktail or glass of wine after your ride after your ride at the Hotel Donaldson. 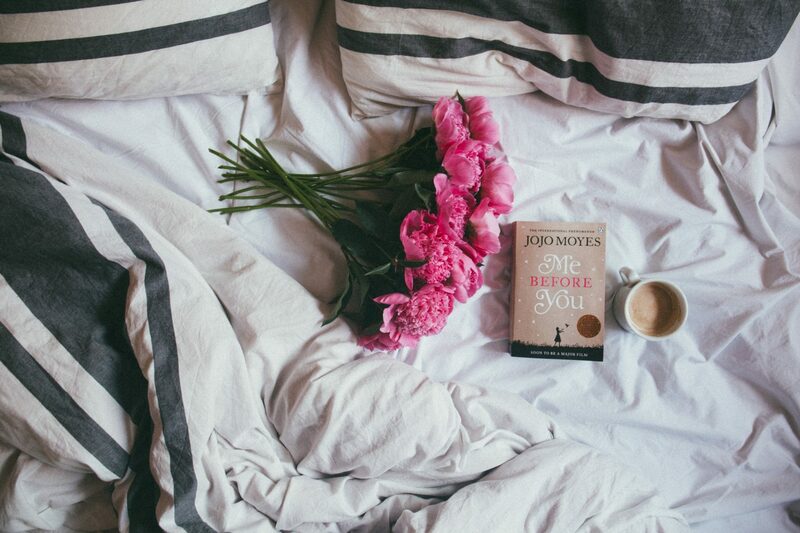 Staying in for a quiet night in with wine and chocolate is always a good option for Valentine’s Day, especially if you’re looking to escape the crowds and longer waits. On the other hand, if a bustling night out on the town is more your thing, you have plenty of options to consider in Fargo this year. You make want to set up any dinner reservations well in advance in order to ensure a table.